Large scale (approximately one city block) site-specific Sound Drawing for the Blinc Festival in the United Kingdom. Seamless projection (3D mapped) onto the exterior of Conwy castle, a medieval fortress built by Edward II. Sound Drawings Live At Conwy Castle (2011) Large scale (approximately one city block) site-specific Sound Drawing for the Blinc Festival in the United Kingdom. 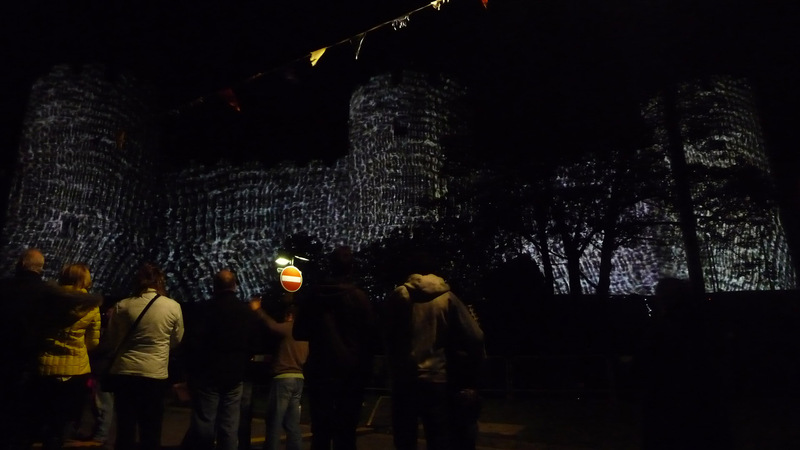 Seamless projection (3D mapped) onto the exterior of Conwy castle, a medieval fortress built by Edward II.